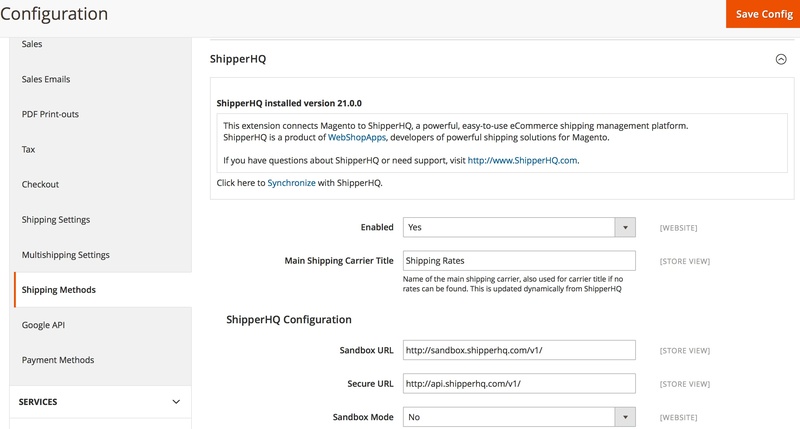 Our Magento 2 extension is FREE but ShipperHQ functionality requires a subscription. Sign up for your 30 day free trial. After your account is created you will receive a welcome email with details on how to install ShipperHQ for Magento 2. Bringing together the powerful functionality of ShipperHQ with the forward-looking approach of Magento 2 lets you do more with your eCommerce shipping. 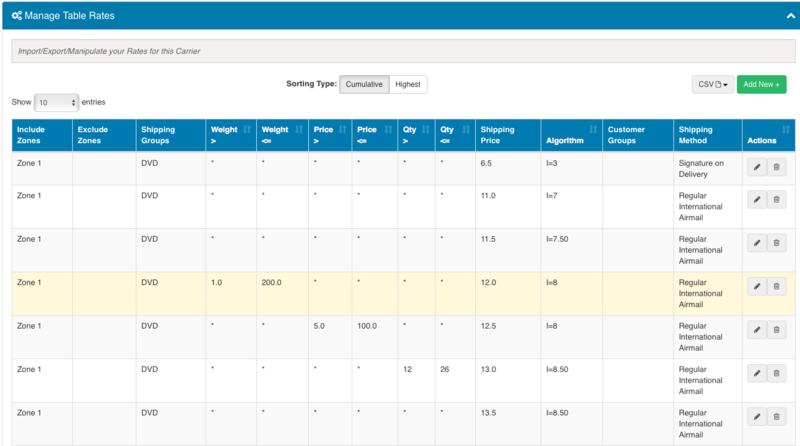 Our innovative Shipping Rate Management platform brings together everything you love about WebShopApps. We are the only rating-focused UPS Ready® provider in the ecosystem, and we're revolutionizing shipping. 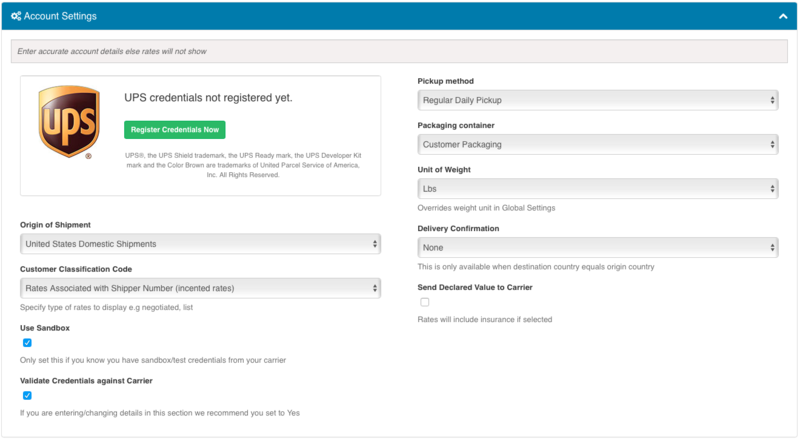 Using ShipperHQ's APIs you can build your own integration into your backend system, CRM, or wherever else you need timely and accurate shipping rates and options. 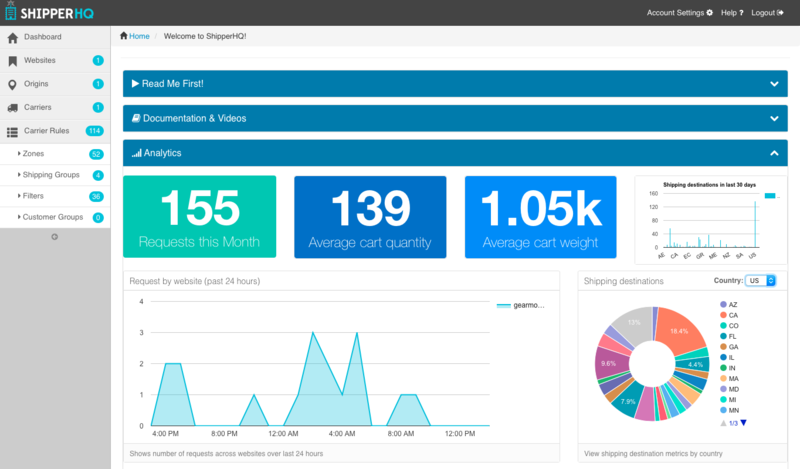 Learn more about the ShipperHQ API at our Developer Portal. Overwhelmed By Your Shipping Goals? Whether you're just getting started or ready to take your shipping strategy to the next level, let our team of ecommerce shipping experts guide you to the right shipping experience for your business. Do you have a particularly complex set of shipping requirements or just need an extra set of hands to get started? 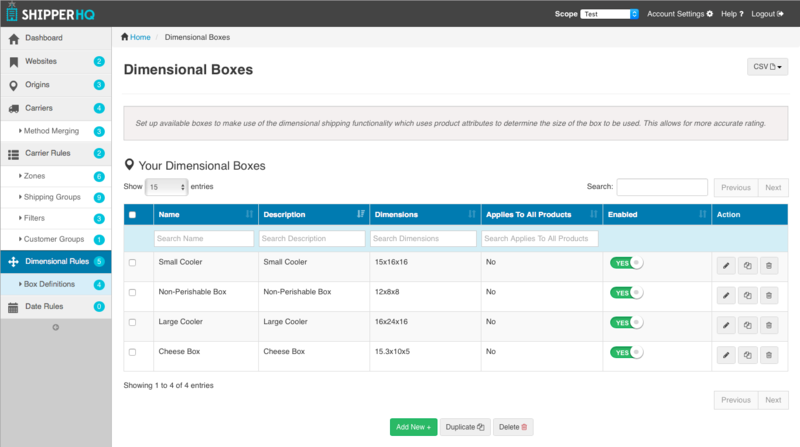 Let our team of experienced engineers fully configure your store’s shipping strategy. 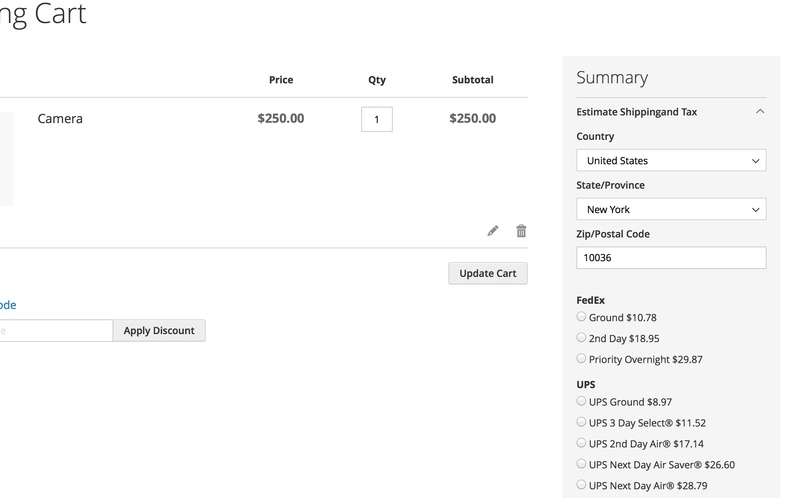 Shipping is one of the most critical parts of your business. 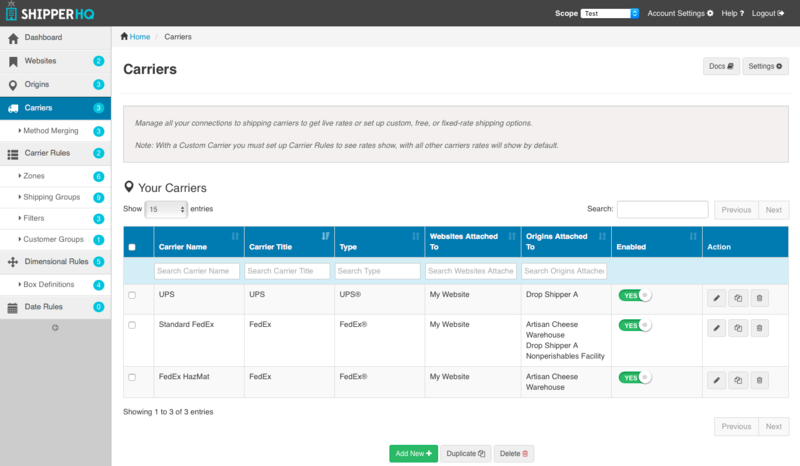 With Priority Support, our highly responsive team can answer your toughest questions and help you make the most of ShipperHQ's powerful features.